There is a lot of noise in the world today. You can find noise both inside and outside your home, from so many different sources. Various sounds constantly compete in calling our attention; but did you know that you are also being called to come in silence? In order to experience more of God in our lives, we need to come into silence. We need to have moments of silence with God and create an atmosphere for prayer. 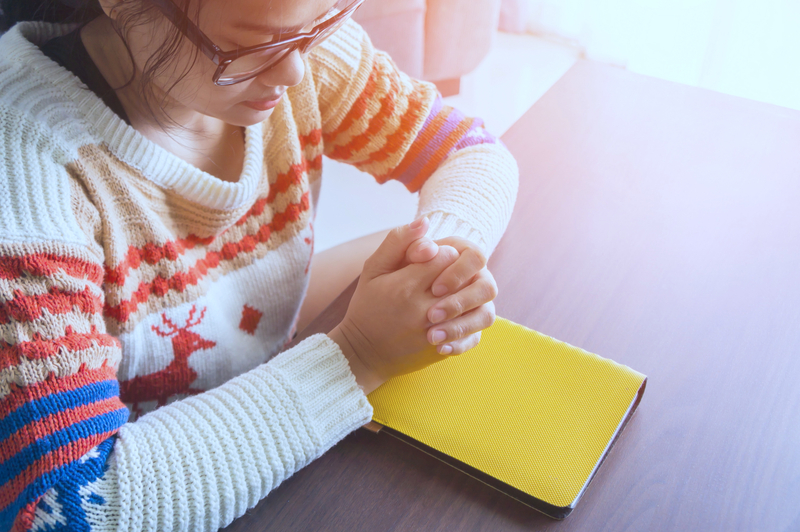 Though most of us are extremely busy and are always on the go, taking a little bit of time for prayer and quiet conversation with God will make our lives less stressful and our daily challenges less difficult. The time you spend in prayer is never wasted. Confessing your heart to God is an exercise we all should practice. Prayer is the way we communicate with our heavenly Father. We should make it our business to speak with Him daily. Take a silent moment at the beginning of the day to pray. Discover the value of silence and instill it in your daily life. Through solemn silence, we can position ourselves better to hear God’s voice. We can use our time of silence to read and meditate on the Word that comes to us. Pray with Scripture and open your mind to receiving the Word of God. God’s power, wisdom and mercy are revealed to us in the Scriptures. It gives us strength in faith and hope.